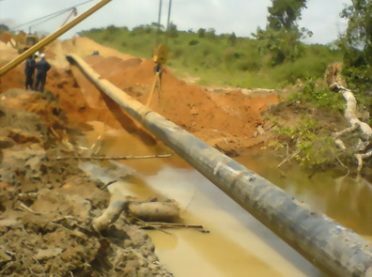 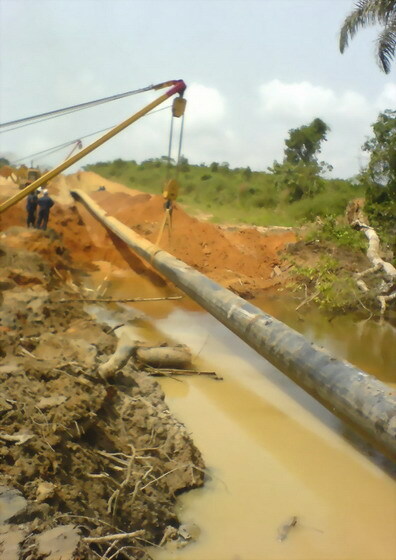 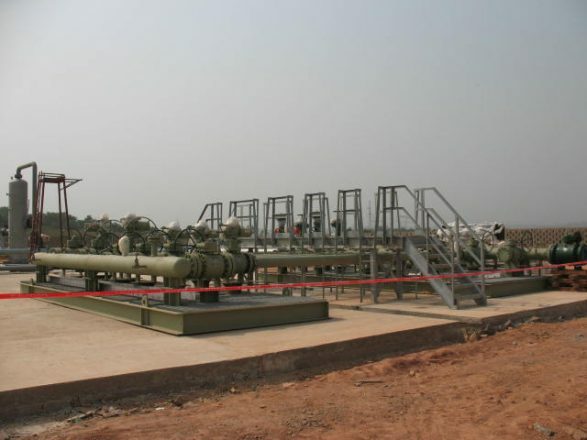 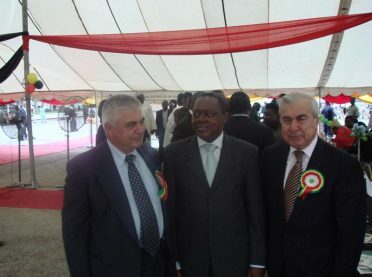 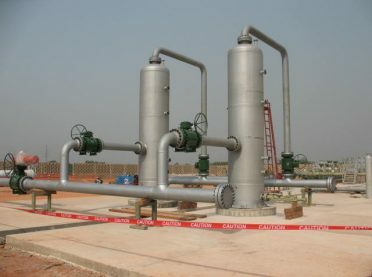 The project consists of the Construction of 35 Km x 24" diameter gas pipeline system of design capacity of 250 mmscfd from the intermediate Pig Launcher Station on the Escravos Lagos Pipeline (ELP) Itoki/Papalento for onward transmission to Abeokuta. EPC of the tie-in/ pig launching station at the intermediate Pig Launcher Station including Pig launching facilities as required. EPC of the class 600 Abeokuta City Gate Station (ACGS) at Onijaganjagan Industrial Estate to process 250 mmscfd including all station process and civil infrastructure and hookup to potential gas distribution for the safe and reliable gas supplies to Abeokuta.